Manual setting and automatic repetition, guaranteeing the product processing homogeneity and reducing labor time and intensity. 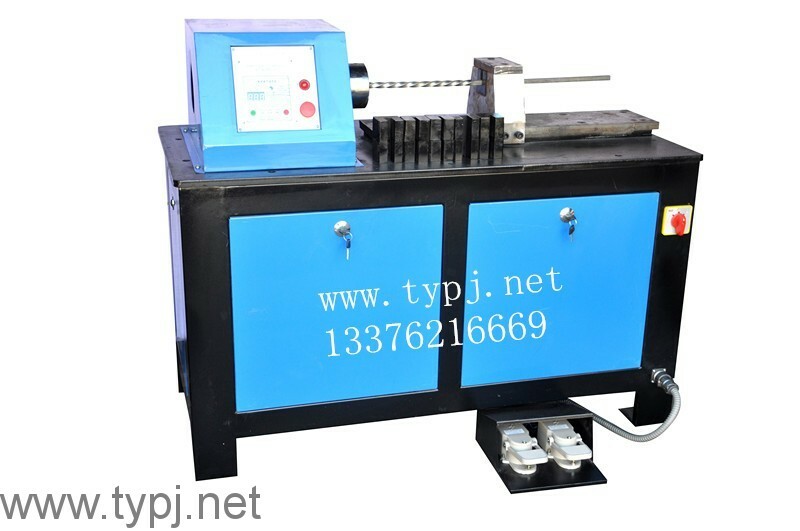 Spindle Speed uniform, bending coarse and ensure that the smaller profile, the machine can play the most effective role in its function. It is easy to change the dies, only need several seconds. The max working ability is 25*25mm square steel.